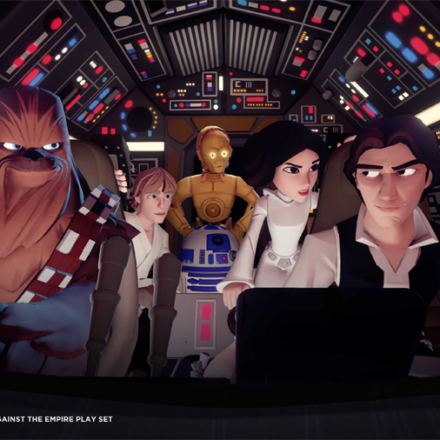 Read on for the latest release from Ashley Eckstein’s Her Universe. The I LOVE YOU, I KNOW necklace is perfect for Star Wars duos. Keep one half for yourself and give the other half to your love, family member or friend. New York, NY January 24, 2014 – “She’s the Princess Leia to your Han Solo and she totally gets your geeky side.” So, what does someone give the fangirl who’s the love of their life or, if THEY are the Star Wars loving lady, as a gift to their geeky self or best friend? Her Universe™ has the perfect Valentine’s Day present for the fangirl who is both nerdy and stylish. Actress Ashley Eckstein, the voice of Ahsoka Tano on Star Wars: The Clone Wars and founder of the sci-fi apparel line, Her Universe, revealed today new Valentine’s Day products (in true Star Wars geek love fashion) featuring the most iconic moment from The Empire Strikes Back – the famous Princess Leia/Han Solo declaration, “I love you,” “I know.” Star Wars fans can choose from two unique pieces featuring the famous lines – a Rebel Alliance symbol necklace split in two – one for themselves and one to give to that special someone. Bring them together to create one necklace. In addition, back by popular demand, the beautiful Han & Leia “I Know” v-neck shirt is being pulled from the Her Universe vault! Originally released in 2010, this popular tee was a part of the debut collection and features original art by renowned artist, Cat Staggs. Fans can bundle their love by combining the necklace and v-neck shirt for only $49.95. 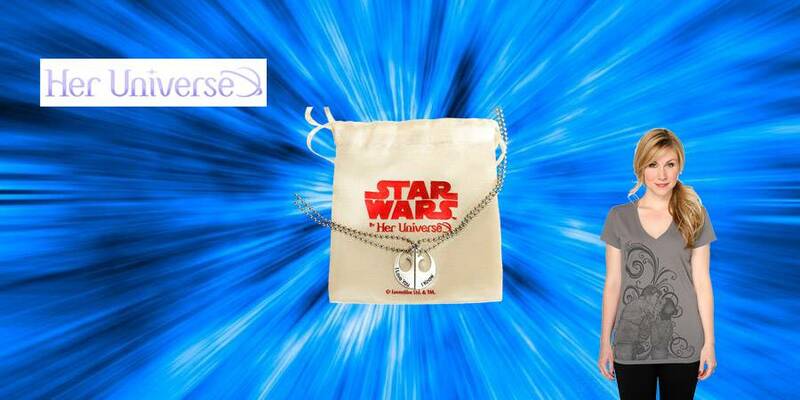 The “I LOVE YOU,” “I KNOW” Star Wars necklace and v-neck tee are available to order NOW at http://www.heruniverse.com. For economy shipping via FedEx SmartPost, orders need to be placed by midnight on 2/3 for guaranteed delivery byFebruary 14th, Valentine’s Day. For Fed Ex home delivery, order by midnight of 2/6 for guaranteed Valentine’s Day arrival. See website for more shipping details. Her Universe was launched in 2009 by actress and entrepreneur Ashley Eckstein and The Araca Group, a leading theatrical production and brand management company. Ashley and Araca created Her Universe to address the expanding market of female sci-fi and fantasy fans. They entered their first agreement with Lucas Licensing to develop and produce a line of female-centered Star Wars apparel and accessories. The success of that line was followed up with a collection for the Syfy network including Battlestar Galactica, BBC Worldwide for Doctor Who, CBS Consumer Products for Star Trek and AMC for The Walking Dead. You can learn more about Her Universe and purchase the current line of fangirl apparel and accessories by going to http://www.heruniverse.com and by following Eckstein on Facebook (facebook.com/HerUniverse) and Twitter (twitter.com/HerUniverse). 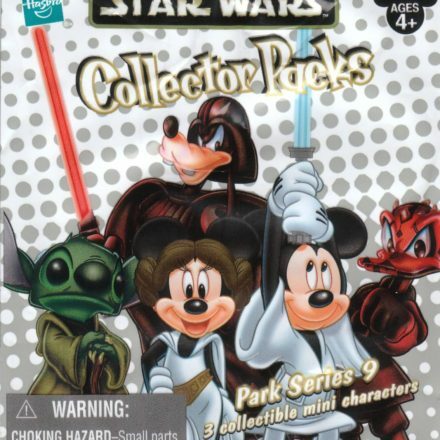 Watch store shelves at Disney Theme Parks in the next few weeks for Series 9 Collector Packs. We have an exclusive peak at the package design.